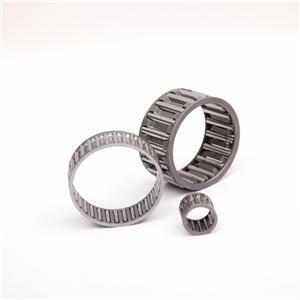 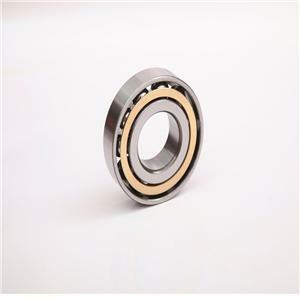 1) The spherical roller bearing has two rows of rollers, a common sphered raceway in the outer ring, and two inner ring raceways inclined at an angle to the bearing axis. 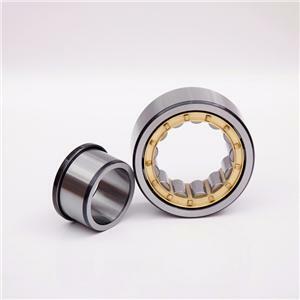 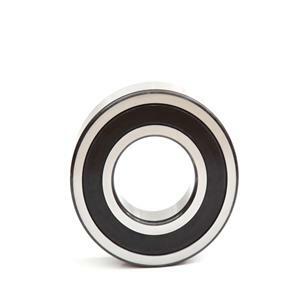 2) The bearings are inherently self aligning and robust, which makes the bearings insensitive to misalignment of the shaft relative to the housing and to shaft deflection or bending. 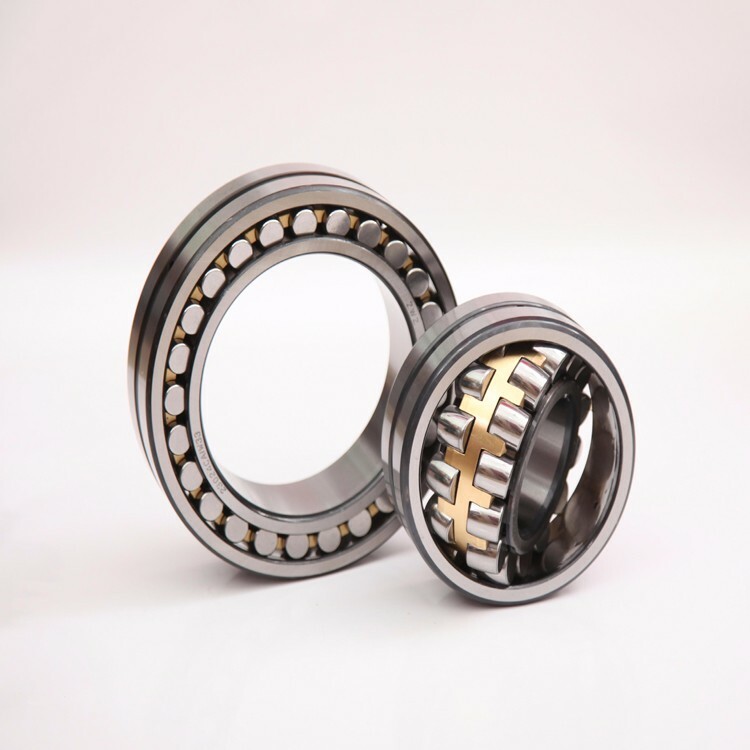 3) The two rows of rollers make the bearings able to carry high axial loads acting in both directions. 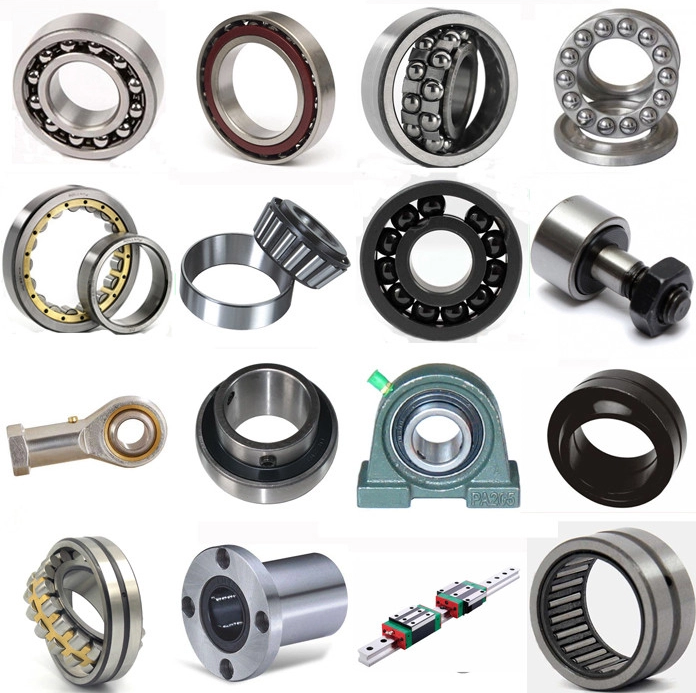 We are Jinan KD bearing company, Which is established in 2000, specilized in manufacturing kinds of bearings. 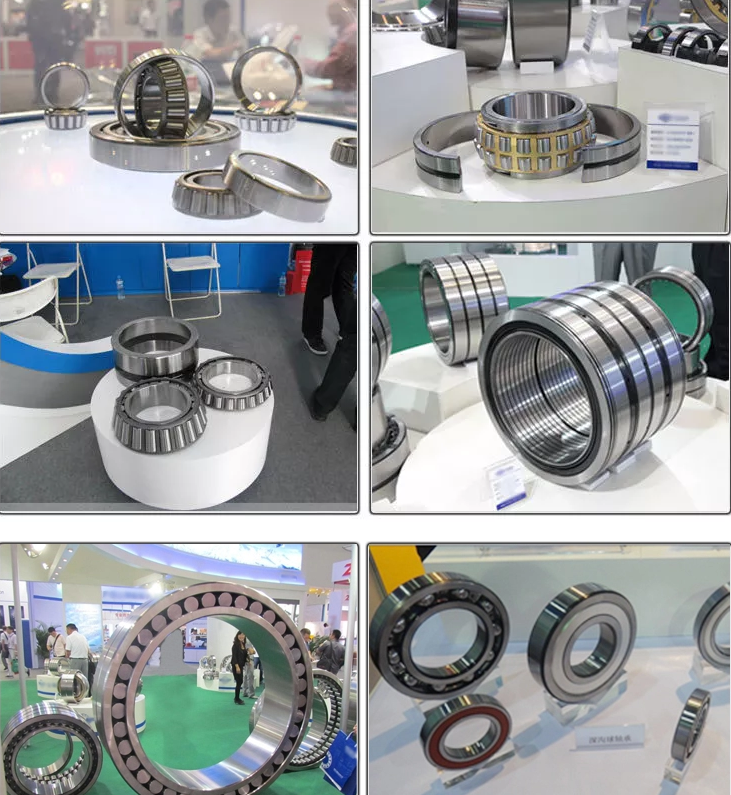 For its sufficient STOCK and favorable PRICES under the supportive of government policy, We have been providing varieties of world-class brands bearings including SKF,FAG, NSK, KOYO, etc with good offers.